So, if you have any interest in essential oils, I'm sure you've seen those nifty little, electric oil diffusers. They're great and Amazon sells tons of different styles- ones that look like rocks, ones that have color changing lights, different shapes. But, what if you're not sure you want to invest in a diffuser? If you're just getting started playing around with essential oils, you can find soapstone oil diffusers that use candles for under $10 at Walmart. You use a tealight candle to heat your essential oil solution and provide yummy, clean smell wherever you need it. 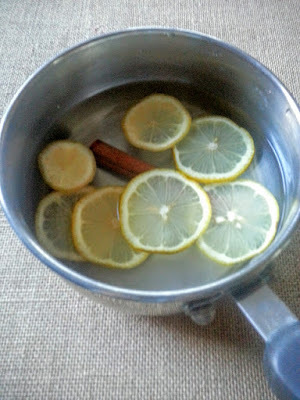 Just, add water to your diffuser's basin, mix in oils of your choice and place a lighted tea candle inside your diffuser. The heat will help the scent permeate the room. For a little fancier way to get some natural scent into your living space, you can heat some herbs or fruits and essential oils on the stove top. It's September so fall is coming. That means it's time to put away flowery scents and switch to citruses and spice. Bergamont is a great citrusy scent. It's uplifting, and supposed to relieve anxiety. It's one of my favorites. 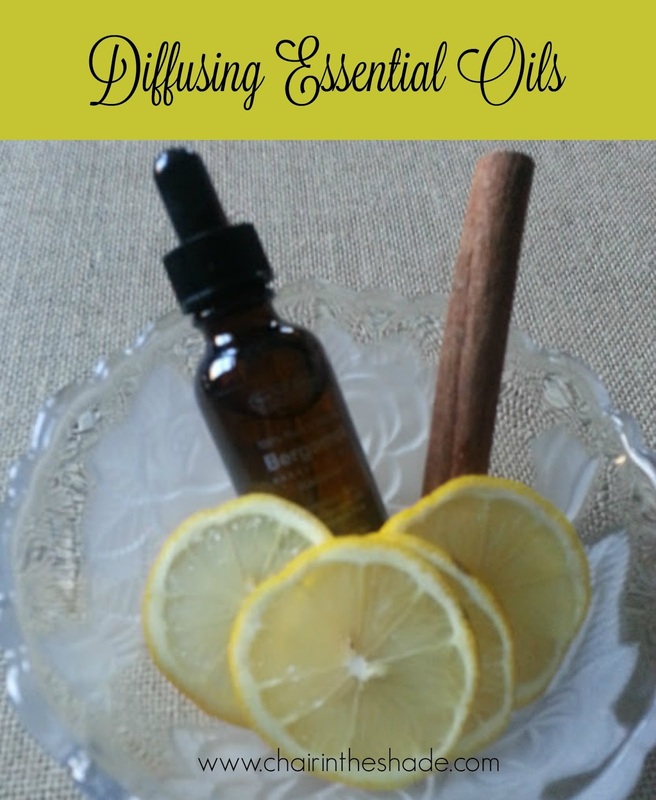 Here's two ways to diffuse it. Mix with water in the diffuser, light your candle and enjoy the fresh fall scent. Place in a kettle on the stovetop, simmer on low. Regardless of which method you use, be sure to keep an eye on them. If you end up letting all your water evaporate off, you could wreck your soapstone diffuser or end up with burnt lemon and cinnamon stick in your kettle. 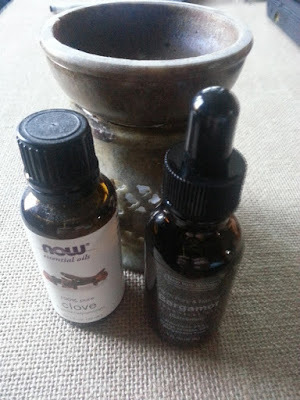 I received this bottle of essential oils for free from Tomoson in exchange for an honest review, but all thoughts are my own. If you are interested in purchasing your own bottle, you can find them on Amazon, currently for $14.50.